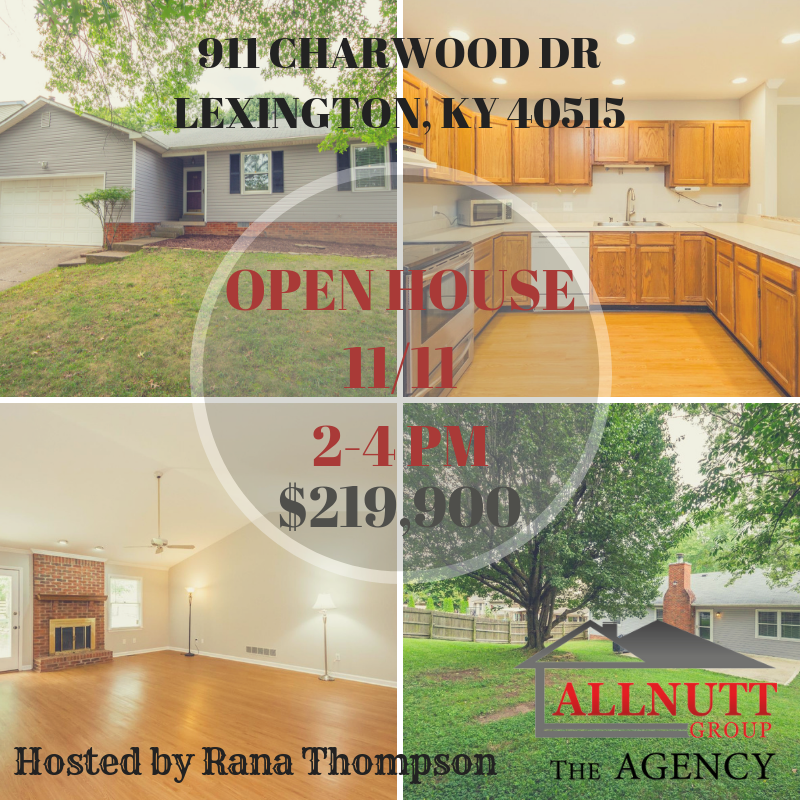 **OPEN HOUSE 2-4PM NOV 11, 2018** Move-in ready ranch style home located near Veterans Park, Tates Creek Road, and Man O War! You’ll love the oversized living room which has laminate wood flooring, vaulted ceilings, a ceiling fan, and a wood-burning fireplace.The spacious kitchen has plenty of cabinets and counter space and it opens to the breakfast room. The master bedroom has two closets and an attached full bathroom. Enjoy relaxing or entertaining in the large fenced backyard! Seller updates include NEW Interior PAINT, NEW Vinyl Siding, Removal of deck/addition of 16′ x 23′ patio, replacement of deck gates, chimney cap, & water heater 2018.